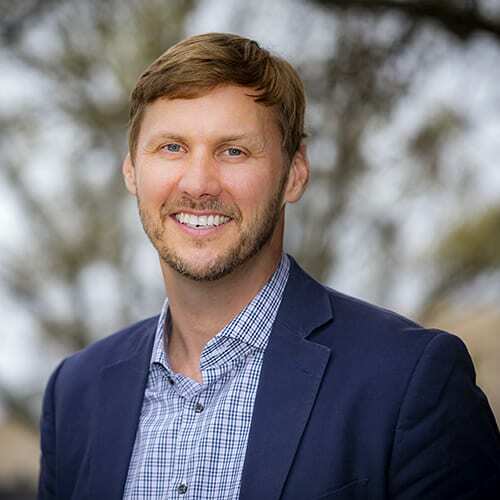 Brad Dampier joined The Moore Company in March of 2019 as a licensed REALTOR® after having spent two years training at a national franchised real estate brokerage. Prior to real estate, Brad worked in the hospitality and tourism industry where he learned the importance of delivering quality customer service. Brad began his real estate career in late 2016 and quickly proved himself as a talented and trusted adviser for clients which is evident through his sales achievements. Brad lives with his wife Erin and two daughters in Forest Acres where he’s an active member of that community whether it’s through coaching little league soccer, helping out at Satchel Ford Elementary or serving his church at Eastminster Presbyterian. In addition to his community involvement, Brad keeps active through his F3 and Orangetheory fitness groups, and when he can he loves snowboarding, golfing and listening to live music wherever that may be. If you’re considering a move anywhere in the market — and especially in Forest Acres — give Brad a call for a confidential consultation.